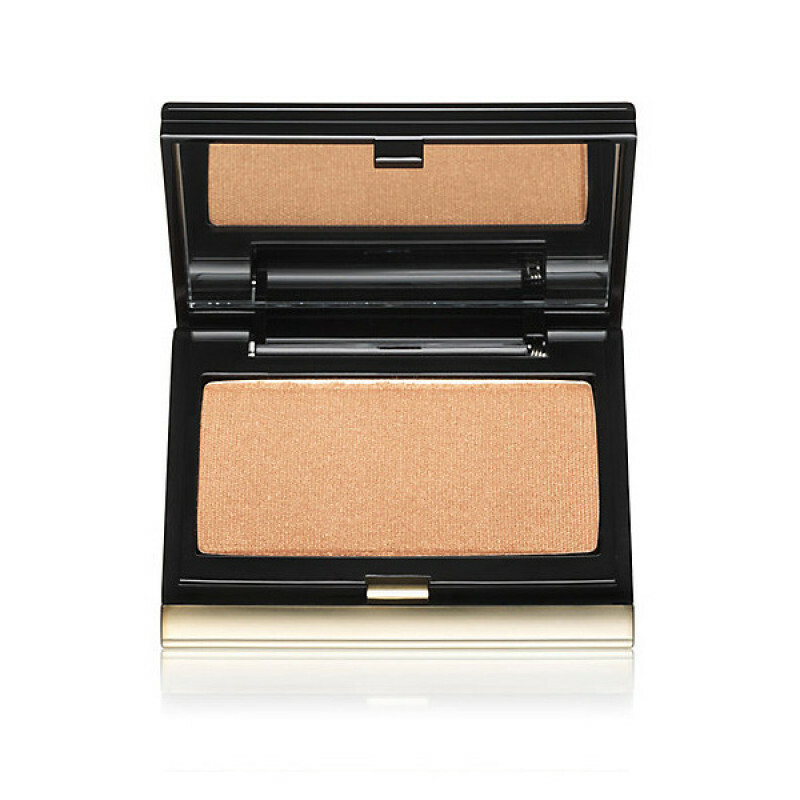 Kevyn Aucoin The Celestial Powder is a sheer, opalescent highlighting powder which accentuates the facial features and adds a subtle luminosity to the skin. Ultra-lightweight and easy to apply, The Celestial Powder imparts a veil of illuminating shimmer and sets your foundation for a long lasting, flawless finish. 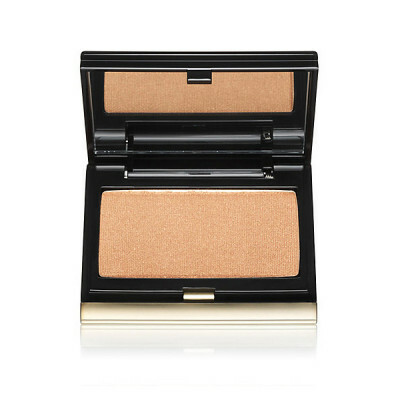 It can be dusted all over the face for a pretty, ethereal glow that is lightweight, subtle and sophisticated.